Storm clouds are approaching Culpeper County, Virginia, in early January 1861. The troublesome Fogarty brothers have been raising havoc across the countryside, and when the local lawman, Will Brannon, returns from another futile attempt to track them down, he finds the townspeople abuzz. South Carolina has seceded from the Union, and rumor has it more states will follow, perhaps even Virginia. Will enlists, but so, too, do the Fogartys. All know that men die in battle and that these deaths are never investigated. As the Brannon brothers answer the call to arms, the family finds itself struggling with dilemmas it never had considered. Storm clouds are approaching Culpeper County, Virginia, in early January 1861. The troublesome Fogarty brothers have been raising havoc across the countryside, and when the local lawman, Will Brannon, returns from another futile attempt to track them down, he finds the townspeople abuzz. South Carolina has seceded from the Union, and rumor has it more states will follow, perhaps even Virginia. 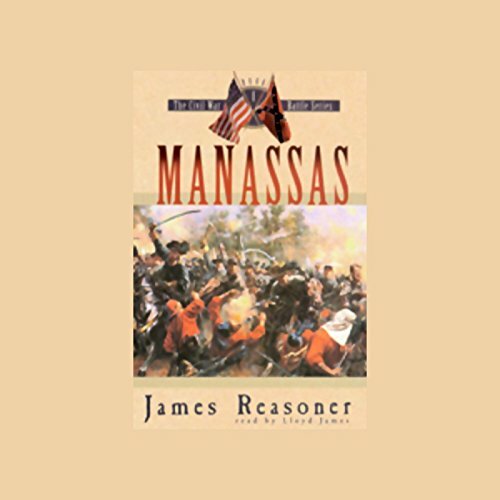 As the Civil War sweeps across the country, it finds the most wayfaring member of the Brannon family of Culpeper County, Virginia, working as a wharf rat at the Mississippi River port of New Madrid, Missouri. Caught up in a bar fight he tried to avoid, Cory Brannon is rescued by Captain Zeke Farrell, of the riverboat Missouri Zephyr, who offers him a job as part of his crew. 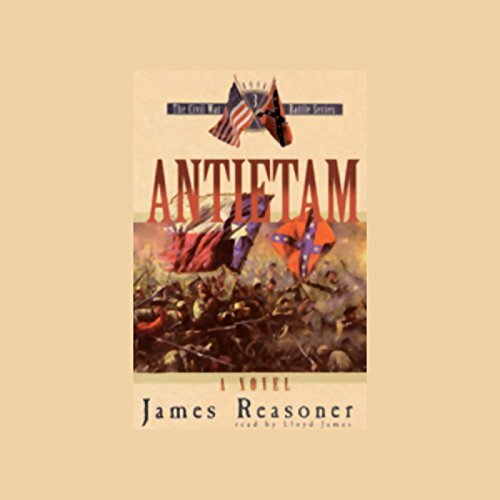 Antietam is the third book of eight spanning the Civil War and describing its effect on one southern family. The Brannon brothers answer the call to arms at different times, and the family finds itself struggling with dilemmas it never had considered. 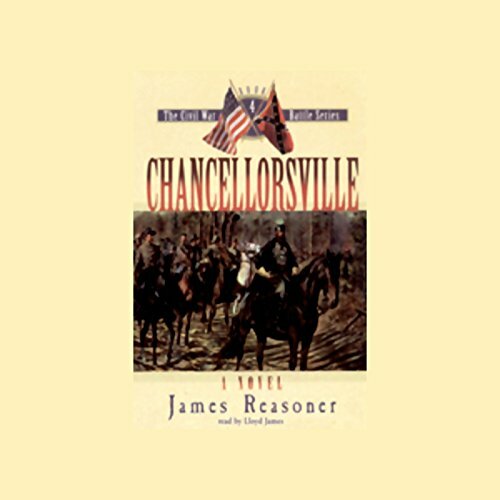 Chancellorsville is the fourth book in a series of historical novels spanning the Civil War and describing its effects on one southern family. 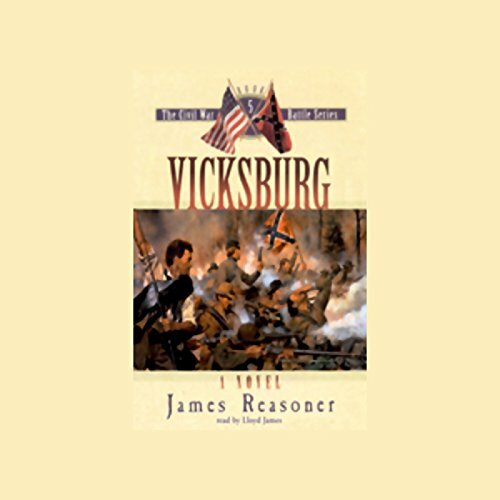 Vicksburg is the fifth book in a series of novels spanning the Civil War and describing its effects on one southern family. Stonewall Jackson was dead, but Confederate morale was never higher. Will and Mac, the two eldest Brannon sons, are in the ranks of the Stonewall Brigade and Jeb Stuart's cavalry. 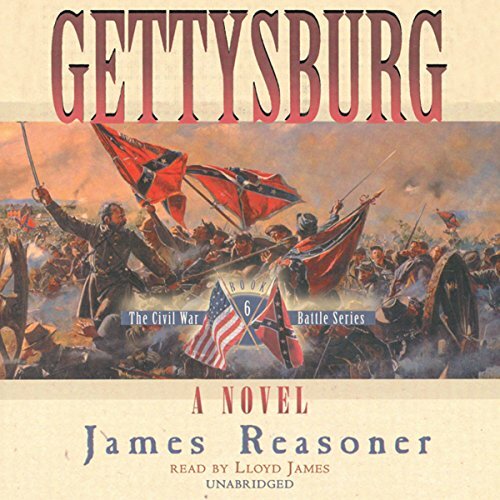 As Jackson’s former corps marches up the Shenandoah Valley, Lee's army follows, and they eventually clash at Gettysburg. Will is kept in the thick of the combat around Culp's Hill, while Mac sees action with the Southern cavalry at Hanover. The Southern setbacks of July 1863 have fallen hard on the Brannons, for two sons were with Lee in Pennsylvania and one was at Vicksburg. They still mourn the loss of another, Titus, presumed dead but actually interned in a Northern prison camp for seven months. The last half of 1863 has taken a toll on the Brannon family, but a Christmas lull in the fighting brings home Mac and Will as well as Titus, the son believed to have been killed in the war. Though his return is joyous news, Titus is devastated when he finds his wife remarried and pregnant. In his bitterness, he unleashes a personal war on the new family. 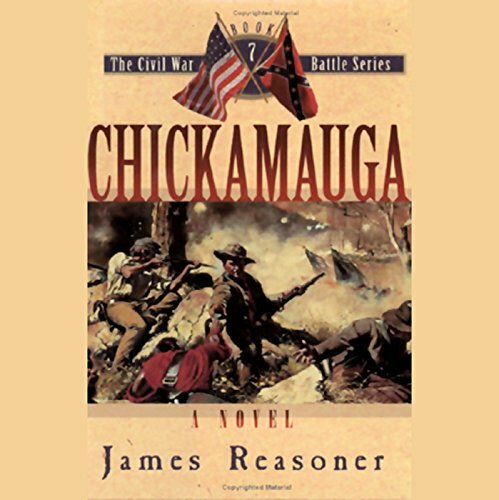 Following the defeat of Confederate forces at Chattanooga in November 1863, the battered Rebel army, including a bitter Cory Brannon, retreats slowly toward Atlanta. 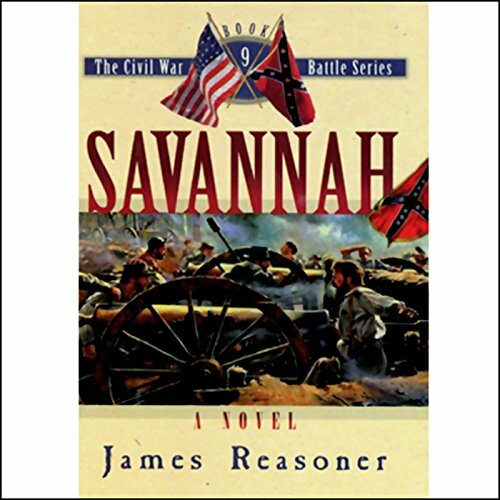 A large Union army led by Gen. William Sherman is marching to the coastal city of Savannah, laying waste to the territory through which it passes. Meanwhile, the Brannon family farm in Culpeper County, Virginia, is now behind enemy lines, the great plantation house in ruins. 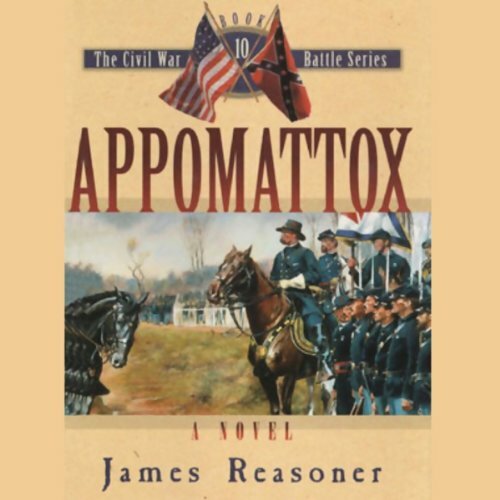 With the conclusion of the ten-volume Civil War Battle Series, the multiple strands of the story are woven toward their resolution. Members of the Brannon family are involved in battles spread across the country. 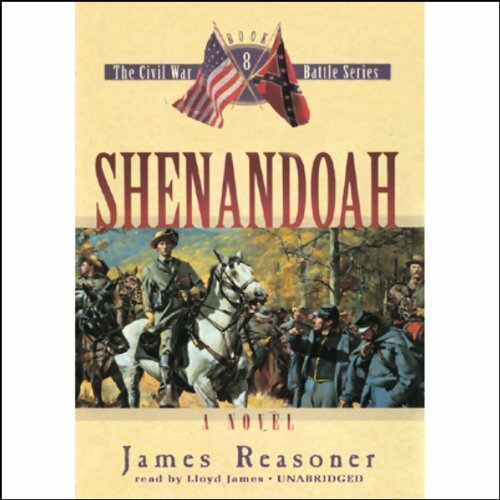 In the Shenandoah Valley, Mac and Titus fight alongside Fitzhugh Lee. 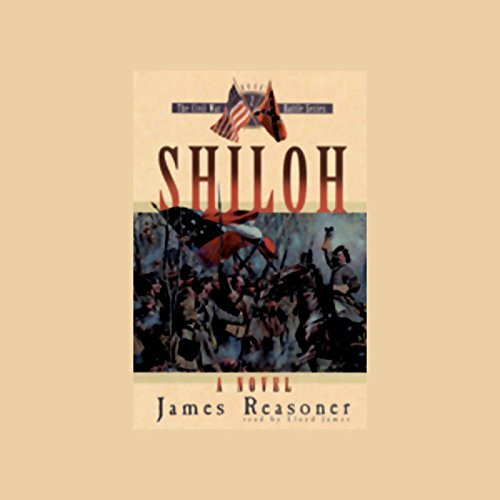 Nathan Hatcher wears the Union blue in the Dakota Territory, while in the Deep South, Cory fights against William T. Sherman and Henry rides with Nathan Bedford Forrest in Alabama.